The Queens Peak site plan is rather interesting. 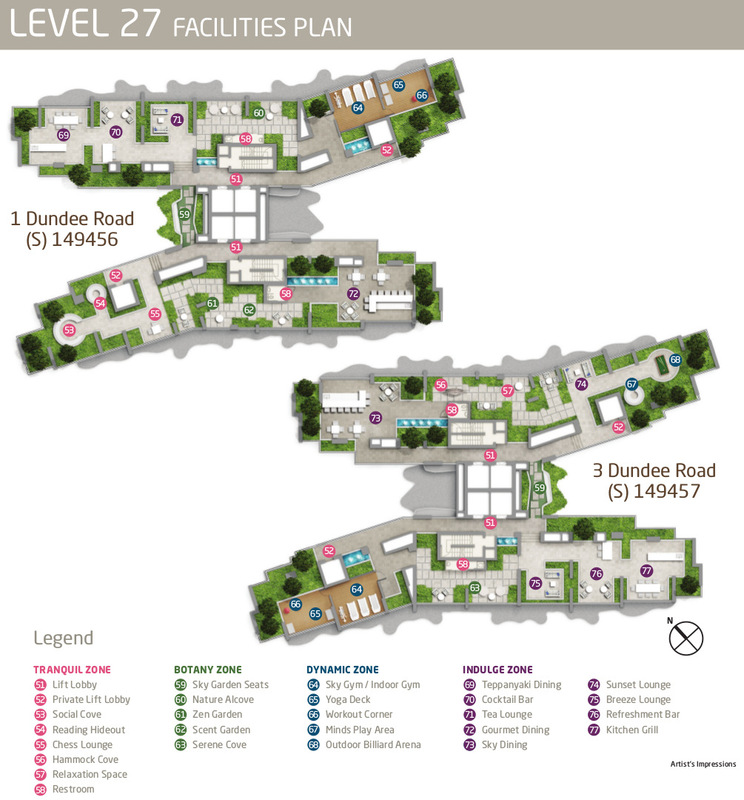 There are 7 zones of 77 activities in total, spread out over 3 levels, two of which are sky terraces. 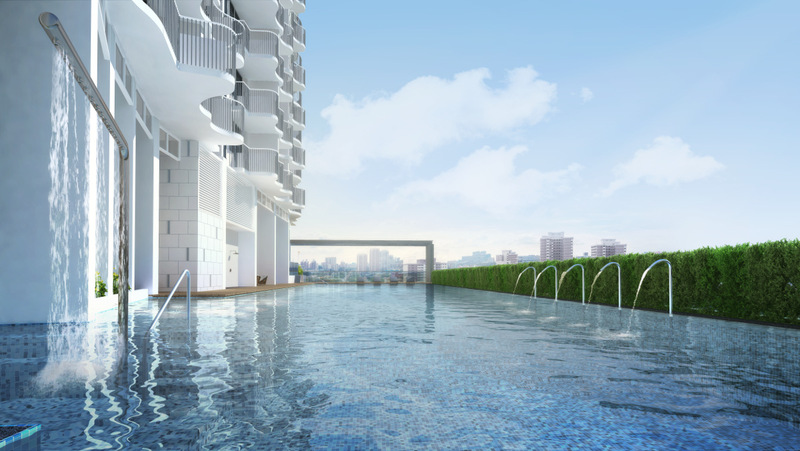 The architects are AGA Architects, who have won several awards, including the BCA Green Mark awards for Este Villa cluster housing at Seletar, Newton Imperial, Terrasse, JGateway in Jurong; International Property awards for Hillcrest Villa, The Peak @ Balmeg, and Este Villa; and the Skyrise Greenery award for The Ardennes Hotel in Singapore. To register for details or showflat viewing / VIP Preview, just email us below. The Queens Peak facilities are zoned into 7 different themes, starting with the ARRIVAL zone. 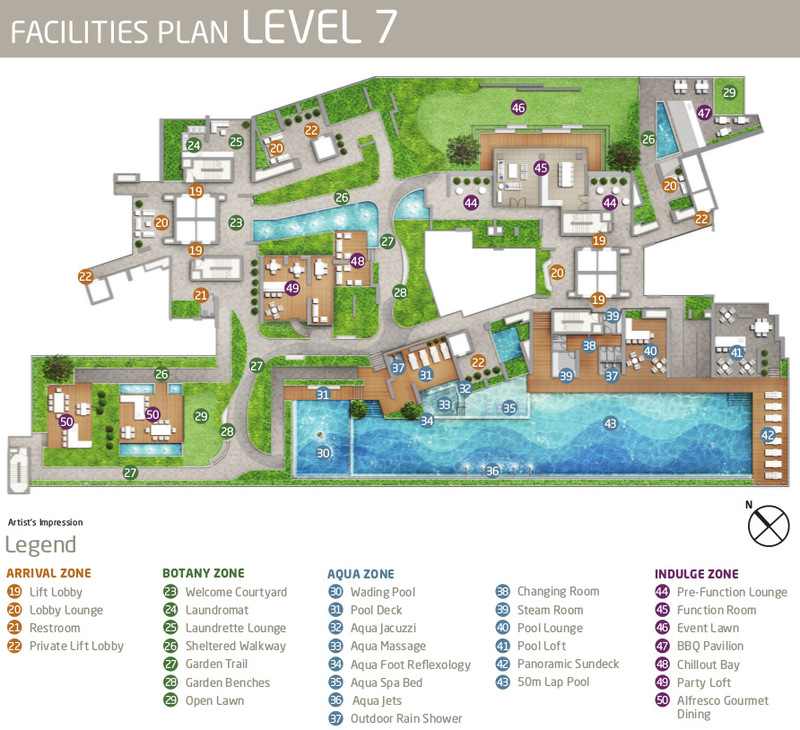 Other zones include the BOTANY zone (gardens, walks, lawns), the DYNAMIC zone (gyms, fitness & workout corners), INDULGE zone (lounges, dining areas, bars), AQUA zone (pools, spas), FAMILY (kids play, pets corner), and TRANQUIL zone (reading, social, hammock coves). A shop & childcare centre at level 1. The shop is placed near the side gate to the MRT station. The childcare centre is a very useful feature – it allows residents to drop off and pick up their children very conveniently, on the way to and from work. 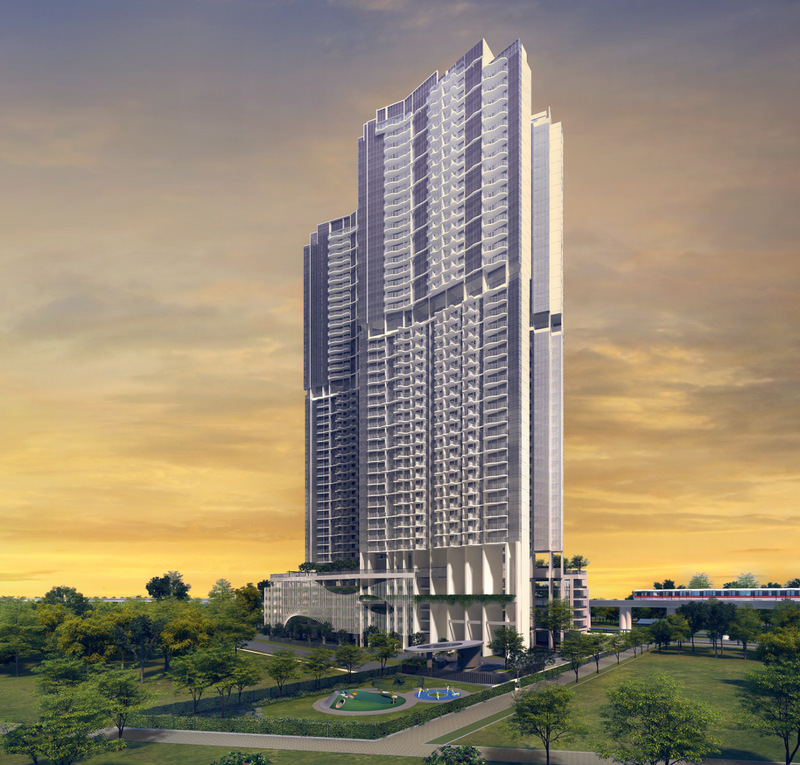 This project will also cater to Eco-friendly residents: there will be 124 bicycle parking spaces. Considering how close to the CBD Queens Peak is, and that it actually borders the Alexandra Canal Linear Park, there is lots of scope for cycling to work or for recreation / exercise. 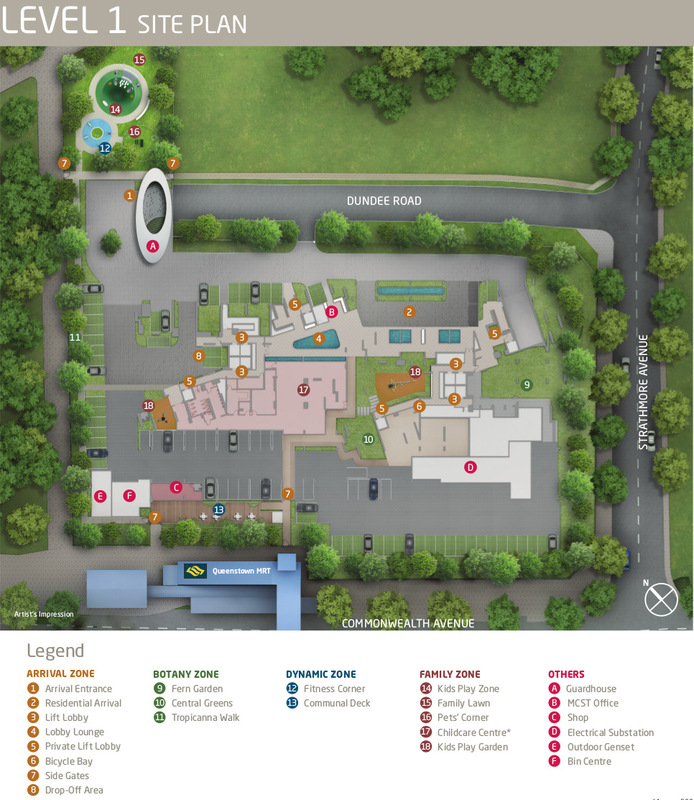 Something for everyone, with a total of over 77 luxury facilities, including: gardens, pet’s corner, a laundromat, aqua massage & foot reflexology, aqua spa beds, party loft, alfresco dining areas, zen & scent gardens, billiards area, teppanyaki dining & cocktail bar. Would you like to register to be kept updated, or for the Showflat Viewing?